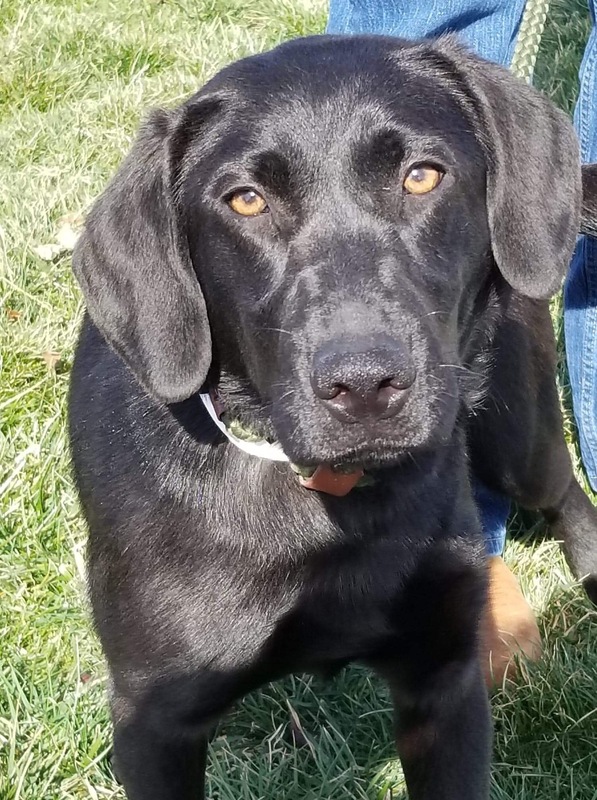 Poppi, a 7-month-old cutie, was dumped at a shelter with her sister by her former owners. We were not given a reason and don’t want to second guess. Her sister was adopted, and she was left behind, and we just couldn’t leave her alone in the shelter. 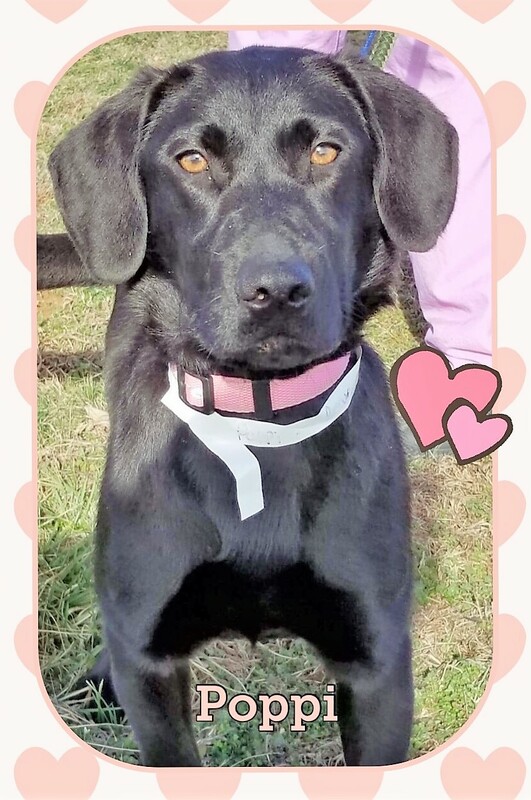 Poppi is as sweet as can be, but as such a young pup, she will need to learn how to walk nicely on a leash and guidance from her new family to learn expectations and manners. 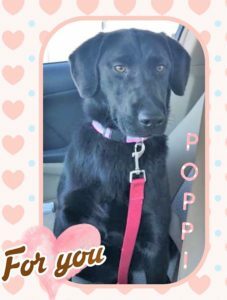 It is heartbreaking to imagine such a young pup sitting alone in a shelter without a family, and we are happy to help change Poppi’s future.